Kicking off carnival weekend activities will be a race night down on Carnival Field at S.E. Davies on Edgioake Lane. 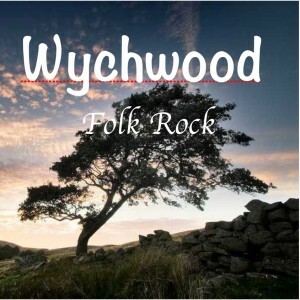 In addition to the racing, we have acoustic music sets during the evening from Wychwood, along with a licensed bar and snacks courtesy of Little India! Come on down and get the weekend started from 7p.m, when we will kickoff with the first set from Wychwood. 10:30 p.m. : Last Orders! Bar Closes. You’ll find us on Carnival Field, behind S.E. Davies on Edgioake Lane.